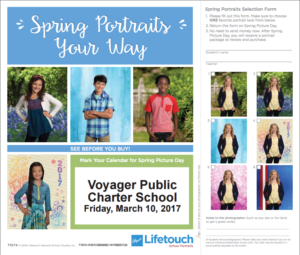 Our Spring Picture Day is scheduled for Friday, March 10th, 2017. Students are free to dress down, in school appropriate attire, for this day. 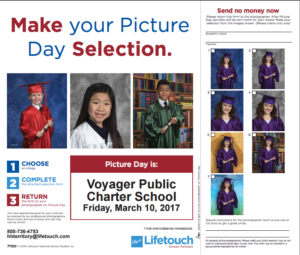 Our 8th Grade students will be taking their graduation pictures, as well.